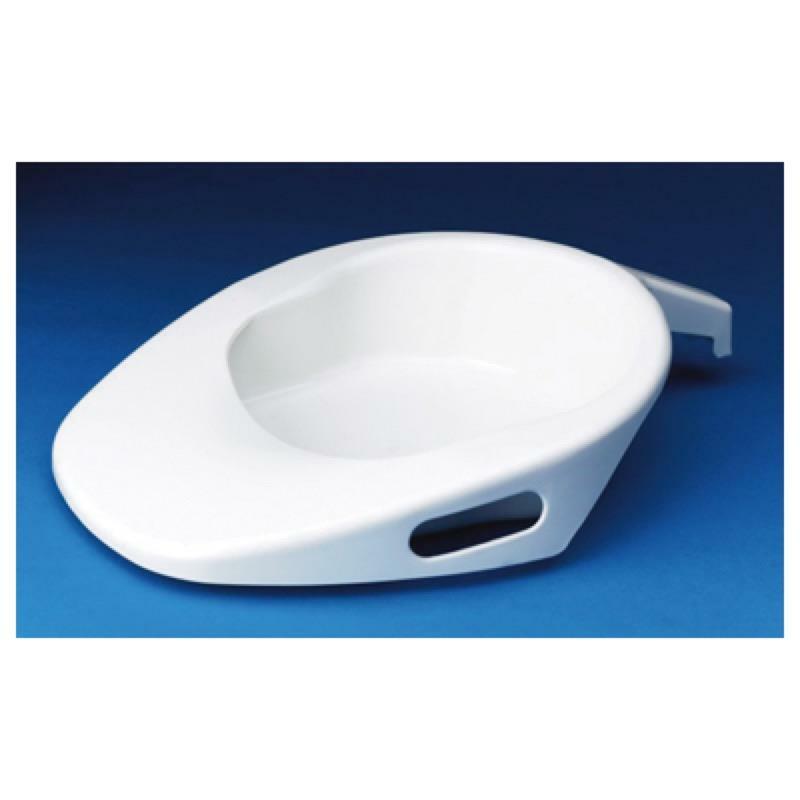 This high quality polypropylene Fracture Pan is ideal for those users with limited mobility due to broken limbs or hip replacements and is extremely easy to position. This high quality polypropylene Fracture Pan is ideal for those users with limited mobility due to broken limbs or hip replacements and is extremely easy to position. Can be autoclaved or chemically cleaned.